This will be an instabuy from me! 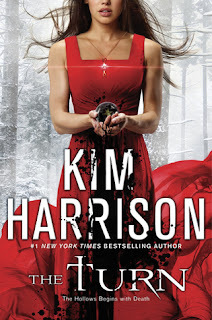 I adore KHarrison's books and we're going back to The Hollows?!?! Heck yes! Can you believe I still have to read Kim Harrison's books?? I know :( . . . 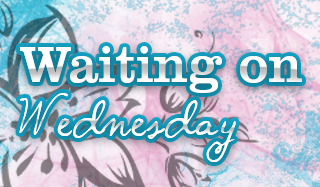 BUT the good news is that I'm waiting for this to be delivered soon, WOOT!! Oh yay!!! I hope you wind up loving it Silvia! OOoh nice!!! I loooved these books! This one was rather good too! Hope you enjoy it once you read it! I just saw this cover somewhere else too. It does sound good! 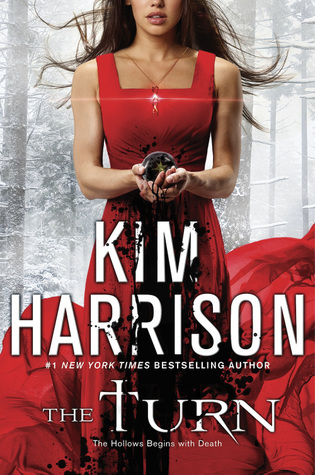 I've never read any of Kim Harrison's books before, but thsi sounds interesting! Oooh you should give her books a try! !